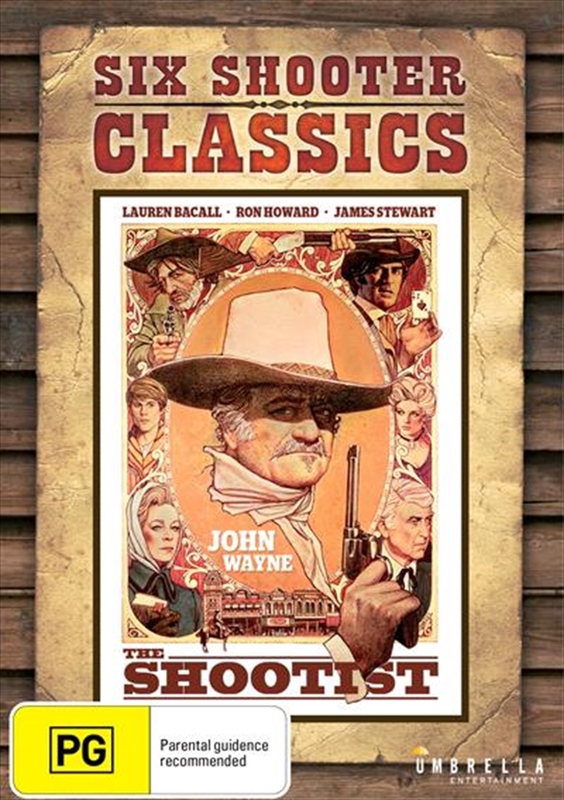 Afflicted with a terminal illness, John Bernard Brooks (John Wayne, True Grit), the last of the legendary gunfighters, quietly returns to Carson City for medical attention from his old friend Dr. Hostetler (James Stewart, The Man From Laramie). Aware that his days are numbered, the troubled man seeks solace and peace in a boarding house run by a widow (Lauren Bacall, Appointment with Death) and her son (Ron Howard, Arrested Development). However, it is not Brook's fate to die in peace as he becomes embroiled in one last valiant battle.